Fall brings so many wonderful things into our homes. Decor’, scented candles and of course…FOOD! 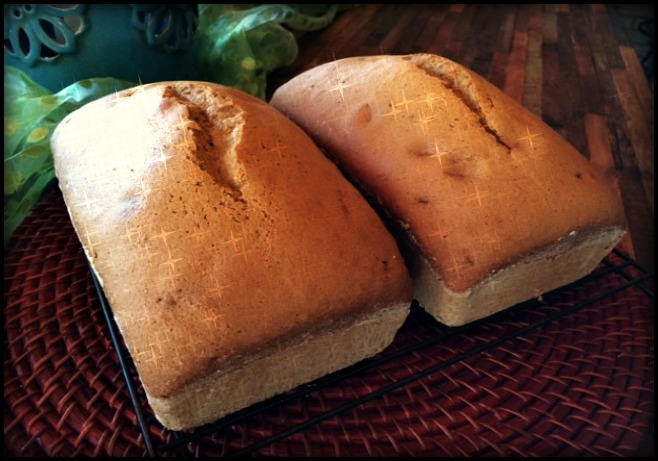 A fall favorite for my tribe is pumpkin bread. Cream sugar and shortening. Add eggs. Blend soda in water and add; then add pumpkin. Mix remaining dry ingredients together, add and mix well. Bake in two greased and floured loaf pans for over one hour and 325 degrees. Bam! Breakfast for school or on a busy Sunday morning! Be sure to check out DoAhead Dining’s Banana Bread as well. It also makes a great DoAhead.